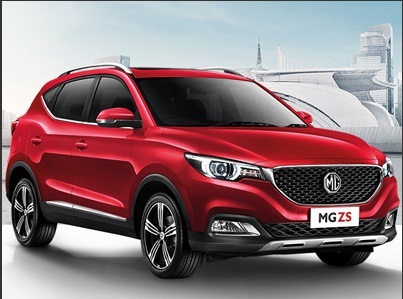 This web site provides information for the MGF-TF, MGZ-RST & Other modern car owners of the MG Car Club Victoria, Australia. Please take the time to register your vehicle with this register by clicking the Car Register link on the menu. The Register's annual perpetual trophy is the Gerry McGovern Trophy and is awarded to the member who accrues the most points in the club year for all of the events attended as listed under the Gerry McGovern Trophy link on the menu. Pay for your Register events via Bank transfer.